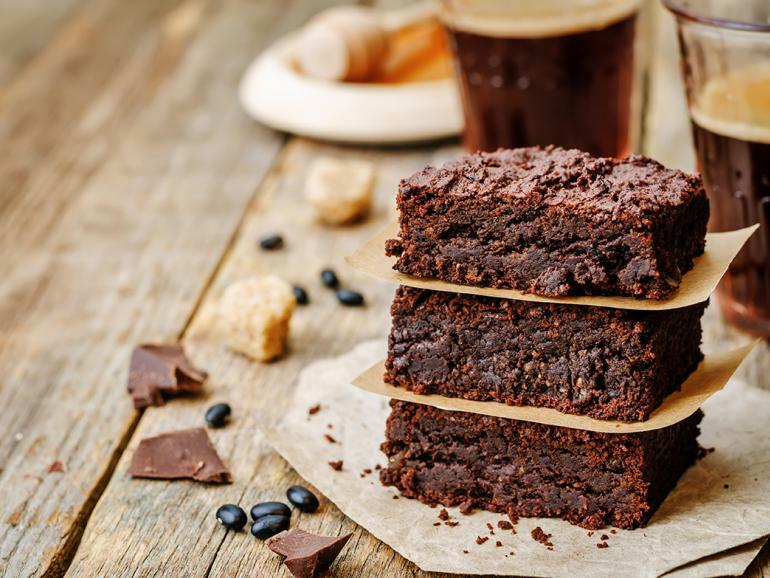 This brownie recipe is sure to become a winter favourite in your home; full of rich, chocolate flavour, not-too-sweet, and quick and easy to make, it leaves plenty of time to enjoy an afternoon in the snow or by the fire with a book. Try them warm, with a scoop of vanilla bean ice cream on the side. These brownies can be frozen and are just as delicious – great for a make-ahead dessert or a warming winter treat. Culinaire serves up features on dining in, dining out, wine, beer, spirits and cocktails. Culinaire is a food and beverage magazine tempting tastebuds, engaging appetites, and celebrating Alberta. We’re highlighting local people and learning from their experience and success. Sharing their secrets are chefs, sommeliers, brewers, mixologists, restaurateurs, and local food and beverage experts. You’ve got a fully stocked bar with all the fixings for your holiday party now here are some beer cocktails to serve up which will make your party merry and bright.